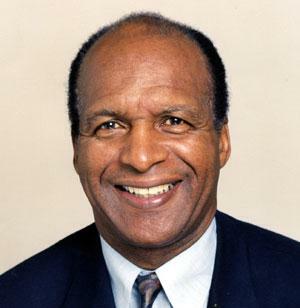 Secretary of State Jesse White has held the elected office nearly two decades. This year, his Republican opponent is questioning whether White will be able to serve out another four-year term if elected. White: "I Have No Intention Of Running"
Jesse White’s days as the Illinois Secretary of State may be coming to a close. When you get your drivers' license renewed, chances are you're going to a building that the state doesn't own; it leases. Due to the budget impasse, Illinois hasn't paid its rent checks, electric or water bills since July. Dave Druker, with the Secretary of State, says while most have been patient, one landlord was close to kicking the state out, and a utility sent a shutoff notice. "You know these are folks that are in business. And they've honorably entered into contracts with us -- leases, and we hope that they can be paid as soon as possible," Druker said. Christmas lights are up at the Illinois capitol, despite a brief period where it had appeared the state budget impasse would keep the dome dark. That interlude led to another outcome, appropriate during the season for giving. The lights are on, thanks to a trio of unions that have offered to pay the state's Christmas lights electric bill. But before that'd been finalized, Kristina Rasmussen had tried another method. 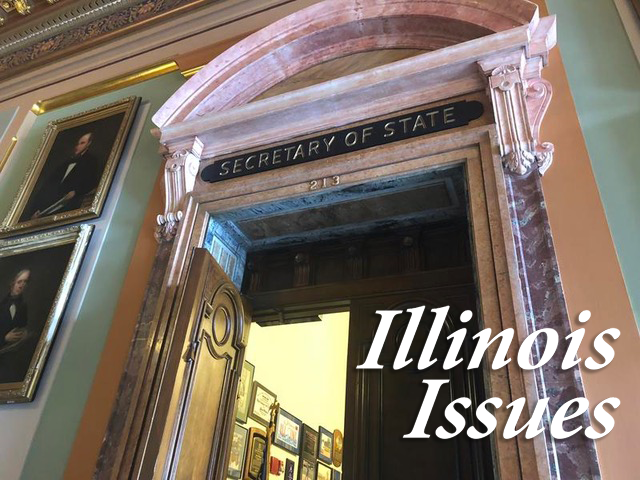 Host Bernard Schoenburg (The State Journal-Register) and guests Brian Mackey (Illinois Public Radio) and Bruce Rushton (Illinois Times) discuss the consequences of the ongoing budget impasse and shutdown of state government. Illinois Secretary of State Jesse White says his office will suspend mailing reminder notices on renewing motor vehicle registrations because there's still no state budget. 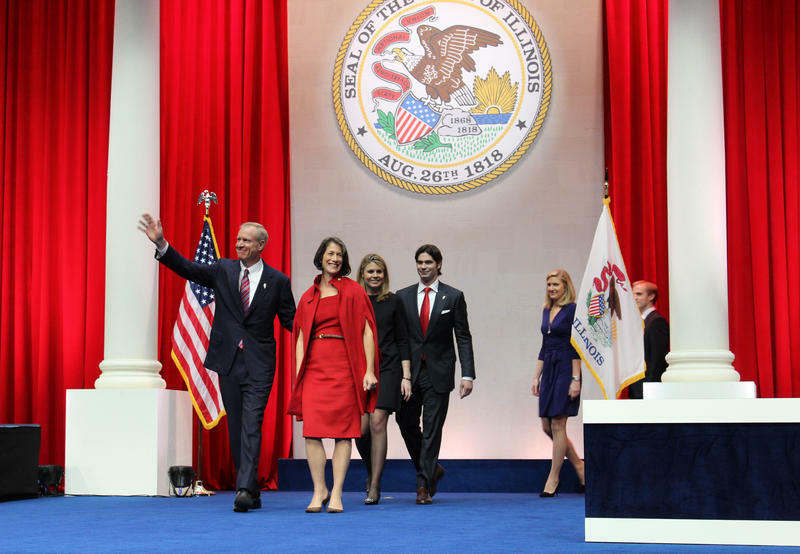 Click above to view a slideshow of images from the 2015 Illinois Inaugural Ceremony. Motorists may drive without an up-to-date vehicle registration sticker under a law that takes effect Thursday. Drivers' license facilities across Illinois are up and running again this morning, following a computer glitch that disrupted services much of Wednesday. Driver's license facilities operated old-school yesterday, using paper forms whenever possible, because their computers were down. Turns out the problem was like so many others in life: miscommunication. The mainframe computer in Springfield "wasn't properly communicating with and recording data entered from the computer terminals at the facilities," said Sec. of State spokesman Henry Haupt. Four years ago, Jesse White promised it was going to be his last run for Secretary of State. But he's back on the ballot, seeking re-election. How to keep drunk drivers off the roads has become an issue in the race for Secretary of State. Illinois has strict DUI laws ... if you're convicted of driving under the influence of alcohol. Therein lies the problem, says Republican's nominee for Secretary of State Mike Webster: once someone has been arrested, the legal system takes over. 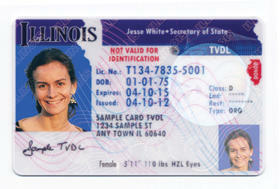 Immigrant rights groups say Illinois needs to improve its program for issuing drivers licenses to undocumented immigrants. The program started last December. When Illinois created a special drivers license for people without permission to be in the country, supporters said it would make the roads safer. In order to get one, an applicant has to have auto insurance and pass a driving test. 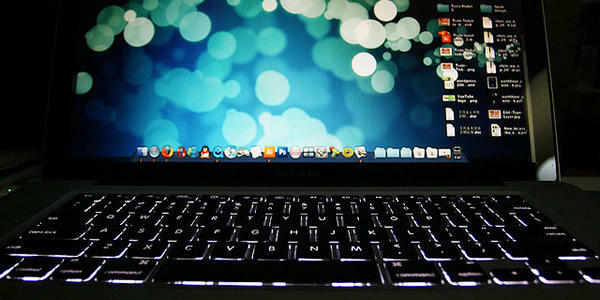 As of the end of September, more than 64,600 people had succeeded. But activists like Martin Torres, with the Latino Policy Forum, say others are being held up. White Calls Governor's Contest "A Dog Race"
One of Illinois' most popular Democrats is expressing doubts about Governor Pat Quinn's chances. It's an annual event; hundreds of Democrats get together at a Springfield hotel for breakfast and speeches, before heading out to the state fairgrounds. It's part reunion, part rally. 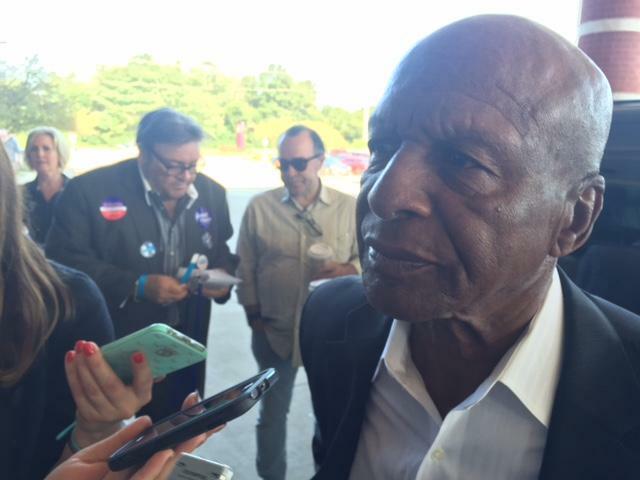 But as he headed into the event, Secretary of State Jesse White was candid about his fears that November's election may not go well for Democrats ... or at least for the Democrat near the top of the ticket, Gov. Pat Quinn. The Illinois Secretary of State office's main computer briefly stopped working, halting transactions for about three hours. Illinois lawmakers continue to hear dire scenarios for the state budget if they do not vote to extend the five-percent income tax rate. The latest threatened cuts include the entire state Capitol Police force. The Capitol Police Department was established less than 10 years ago, after a deranged man shot and killed an unarmed security officer. The shooting led to the installation of metal detectors and x-ray machines, and hiring sworn, armed law enforcement personnel. Two of Illinois' top Republicans want to limit how long someone can stay on as governor of Illinois. But they only have about two weeks to get the proposed constitutional amendment through the General Assembly. 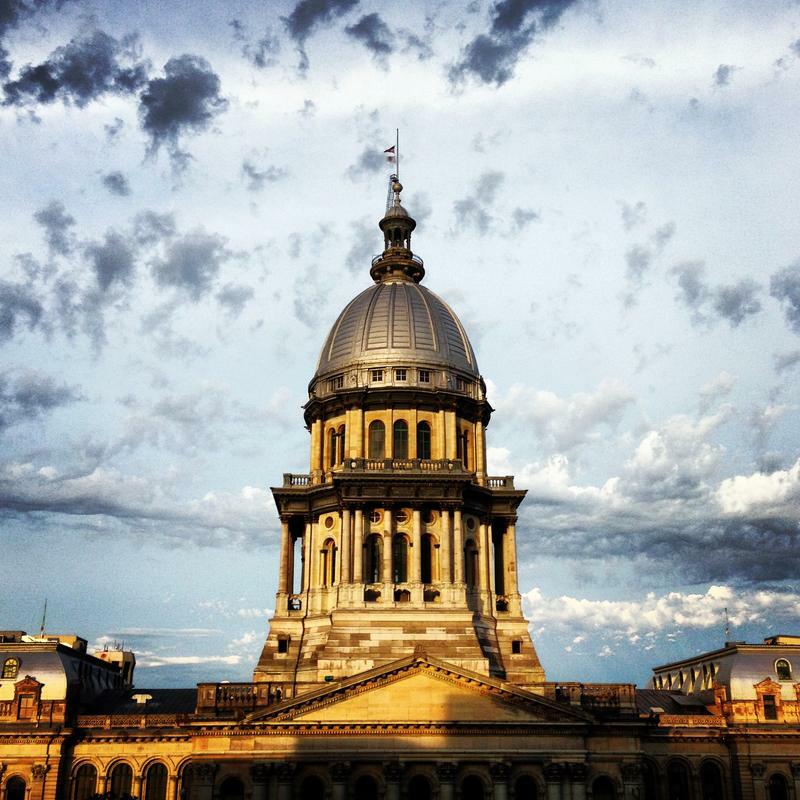 Illinois Senate Minority Leader Christine Radogno (R-Lemont) and House Minority Leader Jim Durkin (R-Western Springs) are floating a two-term limit for the state's six top offices. That means an eight-year tenure for governor, lieutenant governor, attorney general, comptroller, treasurer and secretary of state. 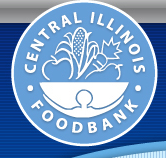 There are more than 200,000 limited liability corporations operating in Illinois. The governor has a proposal he says will add more. But business groups are skeptical it will help. To file as an LLC in Illinois, you have to pay the state at least $500. During his state of the state address, Gov. Pat Quinn proposed lowering the fee to $39. "This small but important step will encourage entrepreneurs to start their business and put more people to work right here in Illinois," Quinn, a Democrat, said. 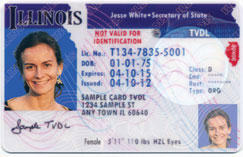 Hundreds of immigrants living in the U.S. illegally now have Illinois driver's licenses. received licenses since December under a new state law. 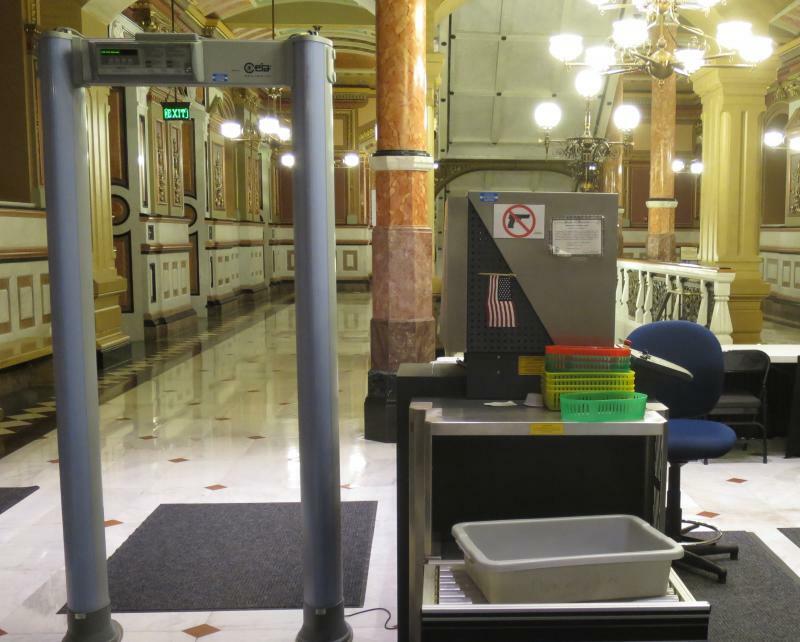 Immigrants can currently take license tests at 14 locations across the state. tests by the end of the month. Can This Man Beat Illinois' Most Popular Politician? Illinois' longtime secretary of state finally has at least one challenger in next year's election. 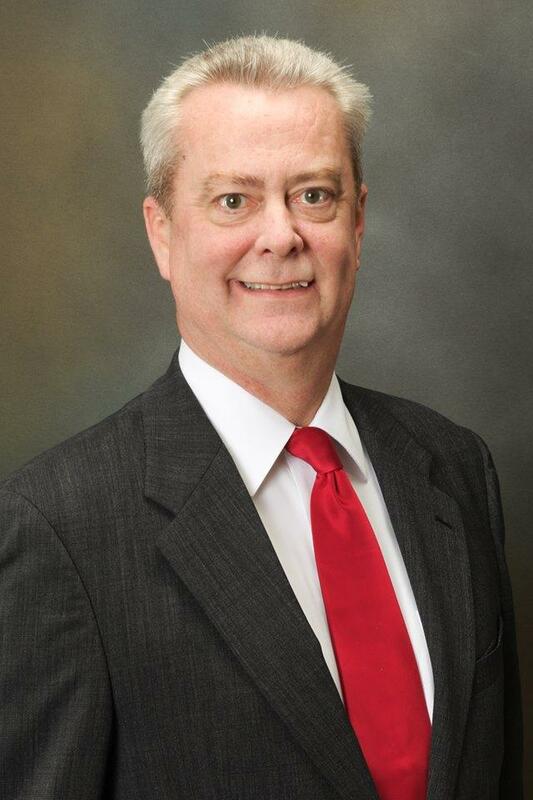 Republican Mike Webster says he'll take on Democrat Jesse White. 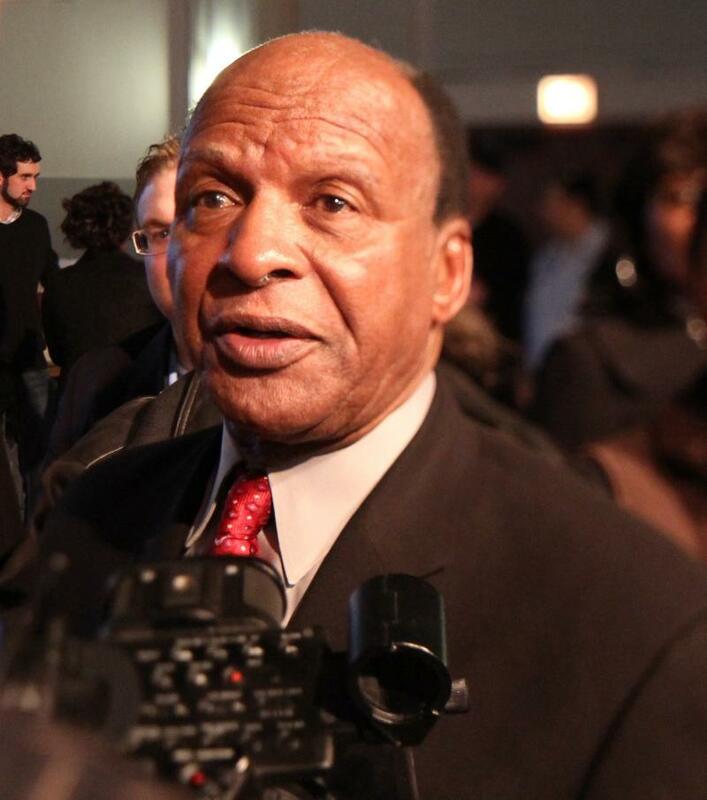 Jesse White was first elected Secretary of State in 1998 - a position he's running for again in 2014. The Chicago Democrat told Amanda Vinicky that's what's determining his stance on the race at the top of the ballot, as Governor Pat Quinn faces primary opposition from Bill Daley. Illinois has a trio of new laws that officials say will make the roads safer. 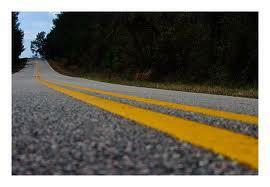 But the governor has yet to act on other measures that could have a significant impact on drivers. Two of the new laws apply to people who've already had traffic troubles, like one named after 15-year-old Kelsey Little, who was seriously hurt in 2011 when she was hit by a teen just learning how to drive.